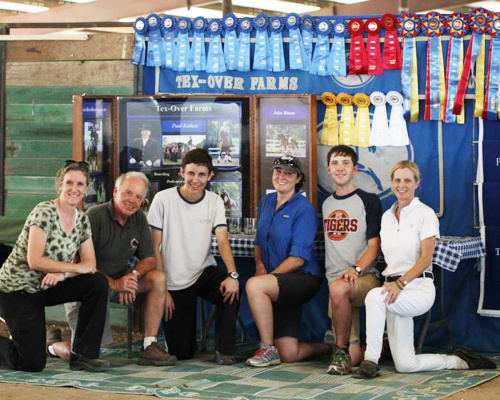 Tex-Over Farms is a top-rate horse training and boarding facility, comprised of 50 acres nestled in a beautiful forest setting just off I-45 between The Woodlands and Conroe Texas. 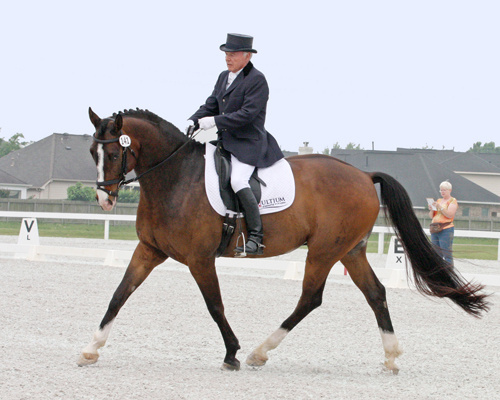 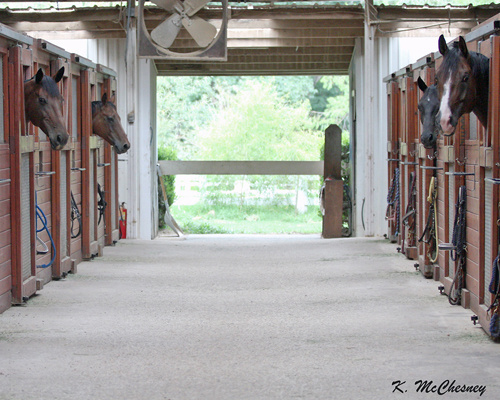 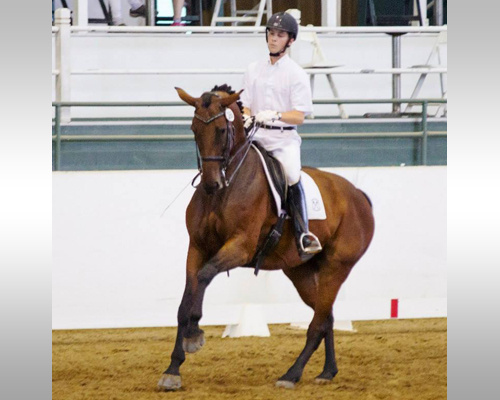 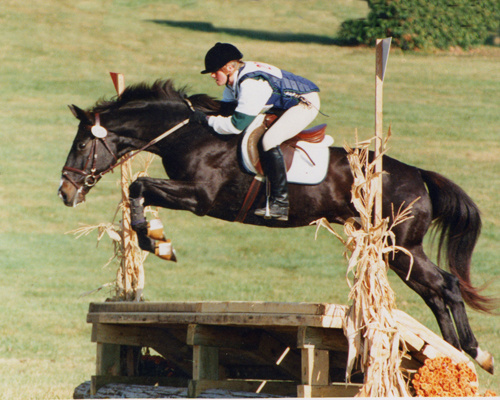 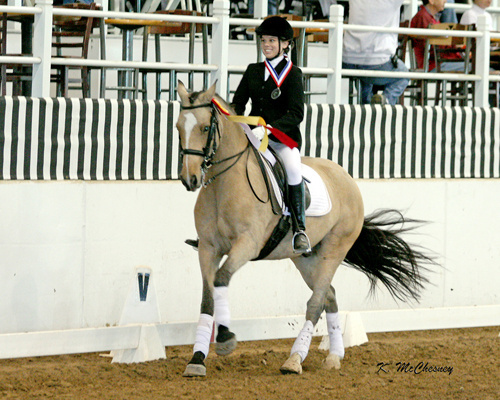 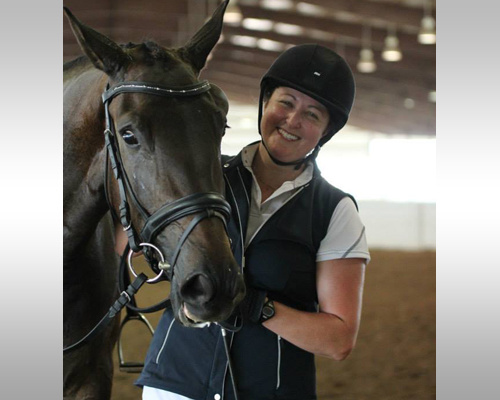 Tex-Over Farms offers Classical English riding instruction in Dressage and Hunter/Jumpers. 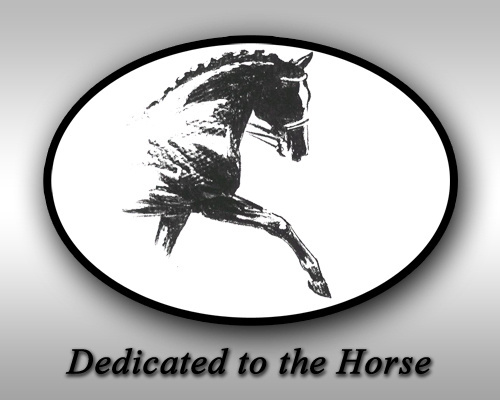 Please call us at 936.273.2416 with your horse boarding and training interests. 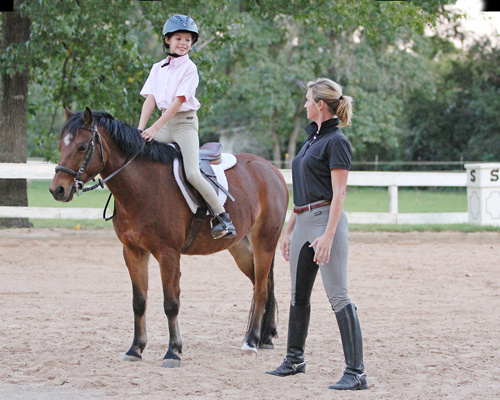 We welcome an opportunity to assist you in your pursuit of equestrian goals.